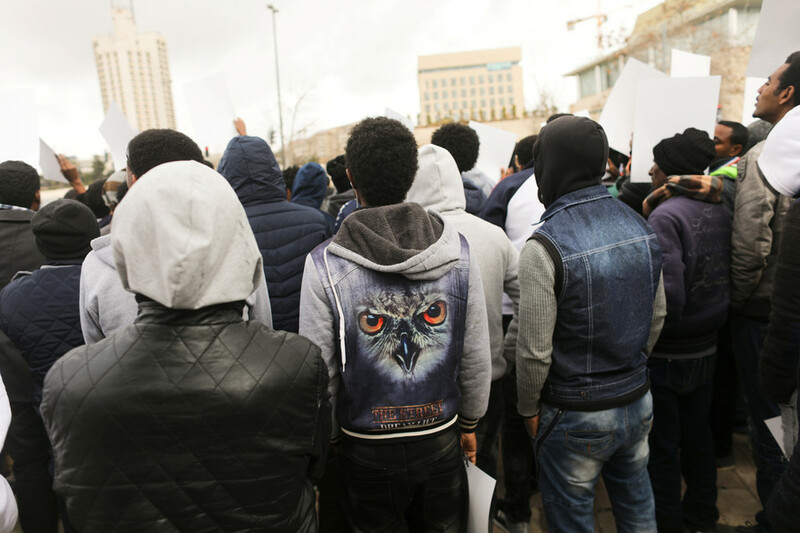 African migrants pose a greater threat to Israel than terrorism, according to Israeli Prime Minister Benjamin Netanyahu. The Israeli leader made the remarks as he complimented the country’s border ‘wall’ with Egypt. Israel completed the 242-kilometer fence along its border with Egypt in late 2013, three years after commencing the project. Running from the edge of the Gaza Strip to the resort of Eilat, it is equipped with cameras as well as radar and motion detectors. In 2017, Israel increased the height of the fence from five meters to eight, along a 17 kilometer stretch of the barrier. 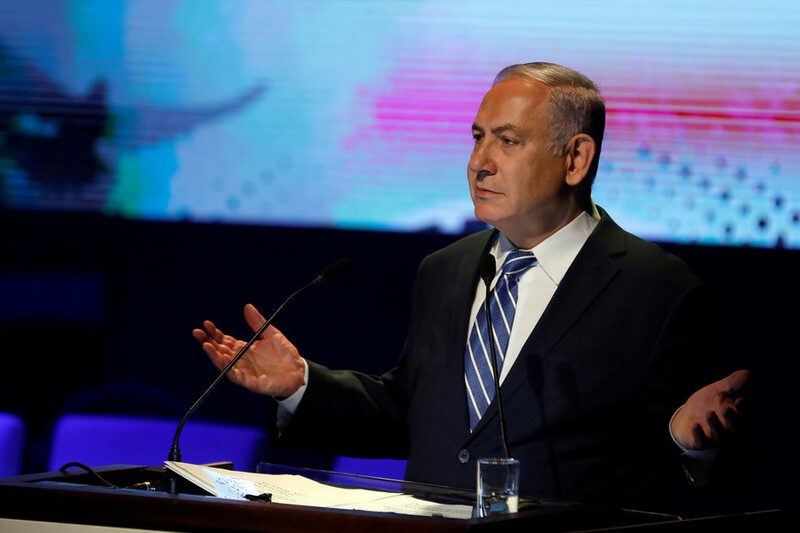 Netanyahu’s latest comments on the border barrier follow his government’s plan to remove 40,000 African migrants from the country, although efforts to deport all unmarried male migrants were temporarily blocked by the High Court last week. 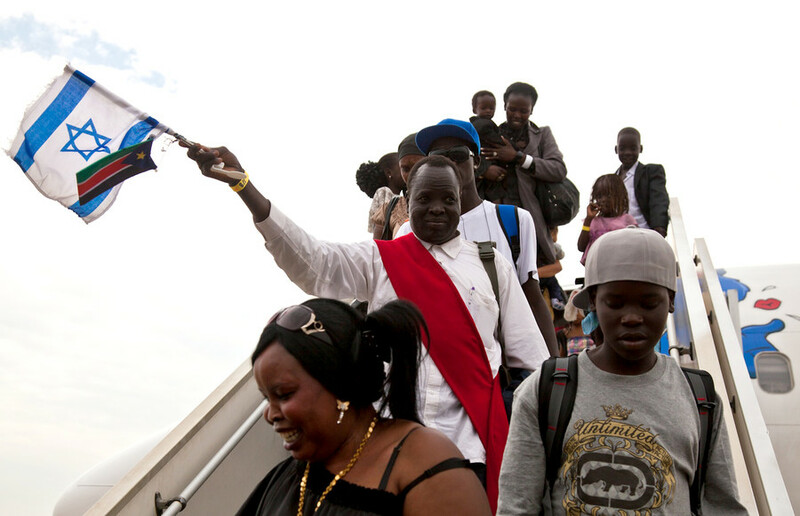 Many of the African migrants, largely Sudanese and Eritrean, came to the country between 2006 and 2012. During his speech, Netanyahu was interrupted by a member of the audience, who shouted, "You’re choking Dimona. 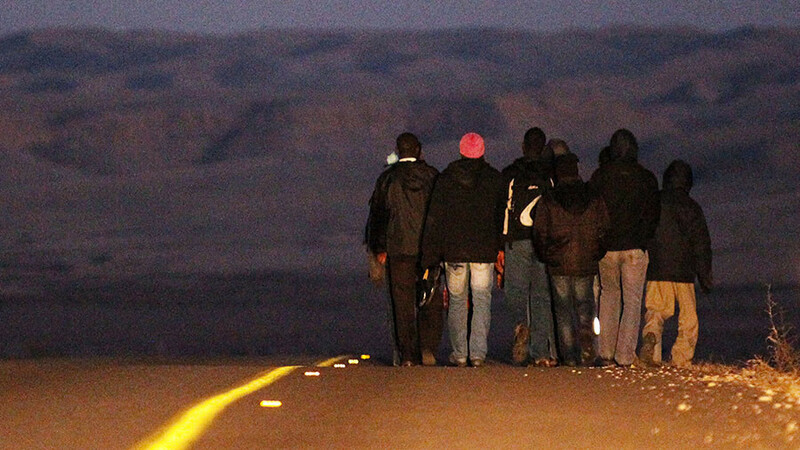 In Dimona no attention is paid to the people,” Ynet reports. 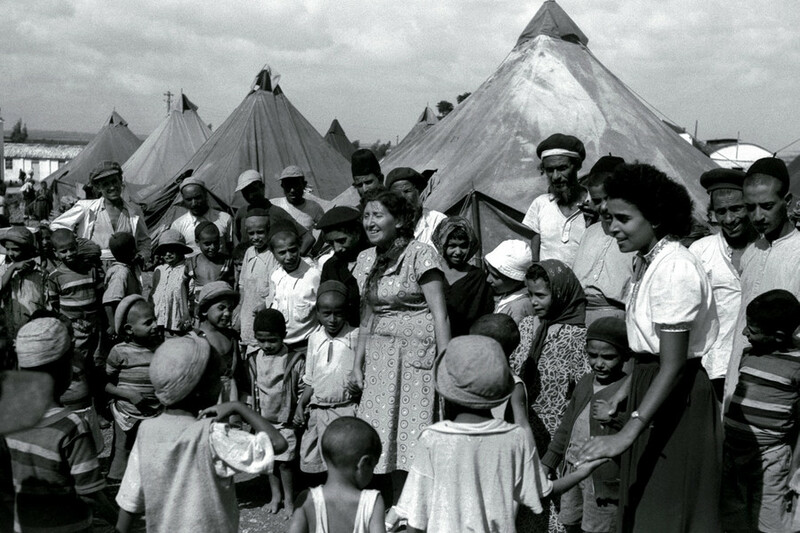 Set up in the 1950s, Jewish immigrants from North Africa were settled at Dimona. 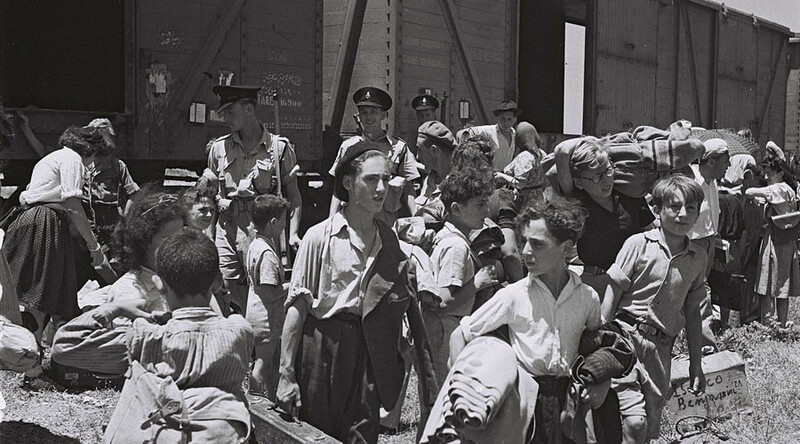 It experienced rising unemployment after textile factories moved from the area and the Israel Chemicals plant laid off staff. Unemployment is now at 7.5 percent, compared to the national average of 4 percent.